Another week has come and gone! It's crazy how fast time has gone. I can't believe October is already more than half over. I was at the park with my kids and a bee crawled right under my arm and ended up stinging me just outside my arm pit. Inconvenient huh? It barely even hurt at the time. But 2 days later had spread to almost the entire back of my arm and was crazy itchy. So I took a quick trip to the dr for antihistamines and steroids. 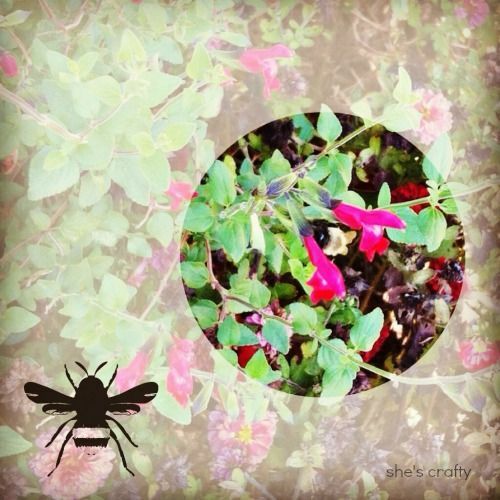 I'm feeling much better and I'll be more careful around bees in the future! 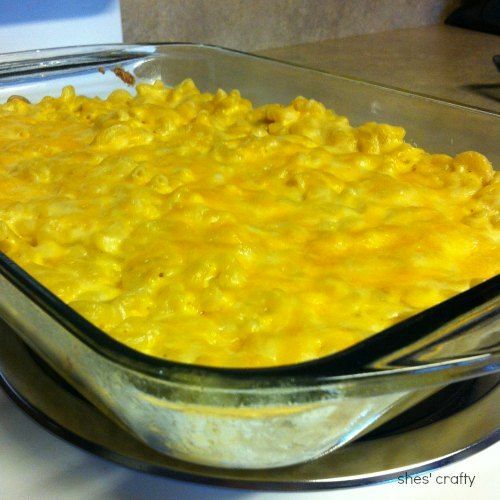 I tried out the Pioneer Woman's mac and cheese. It was super yummy!! 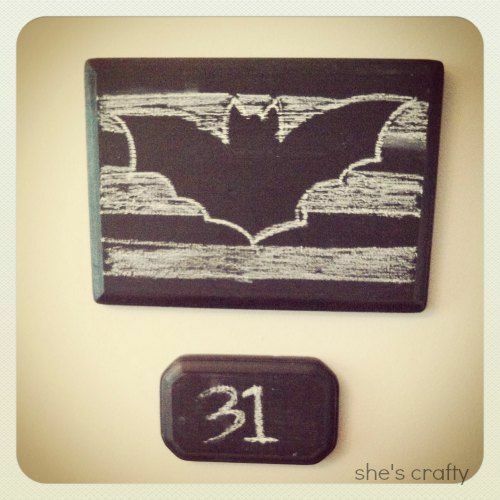 I posted about some Halloween chalkboards I did. 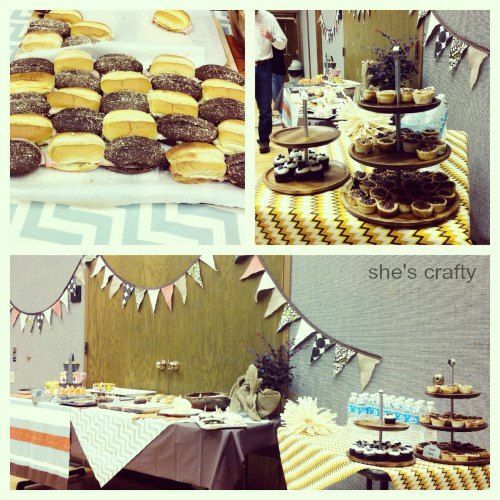 I went to a ladies game night at my church that my talented friend Emily planned, decorated and cooked for. She did a fantastic job and we all had a blast! 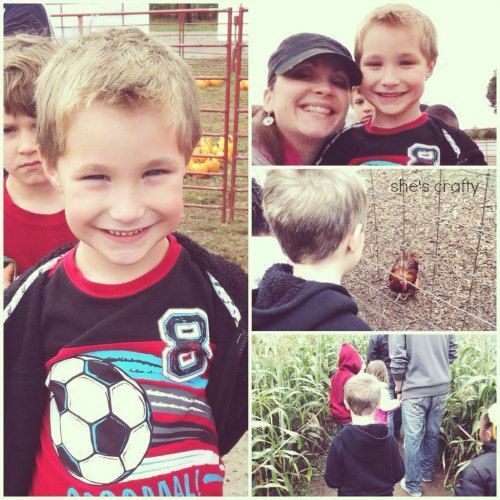 My little guy had his first Kindergarten field trip at a local farm/pumpkin patch. It was crazy cold and rainy, but we had a bunch of fun!